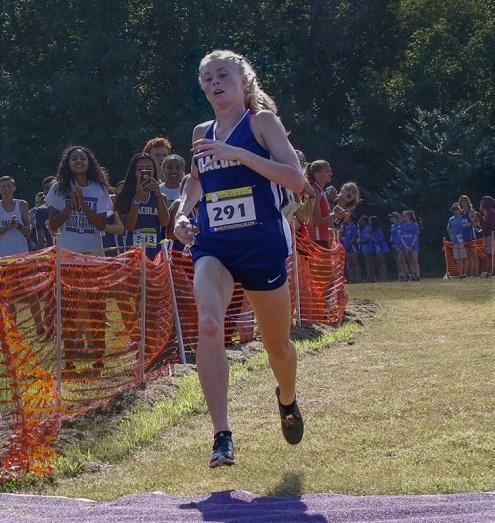 All Classes: Erin Leonard of Jones County, 1st at Mid-State Classic in 18:07. 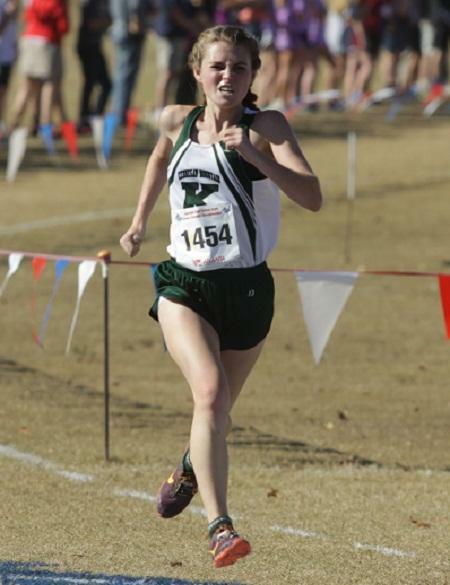 AAAAAAA: Elizabeth Rice from Kennesaw Mountain, 1st at Pickens Preview 18:57. 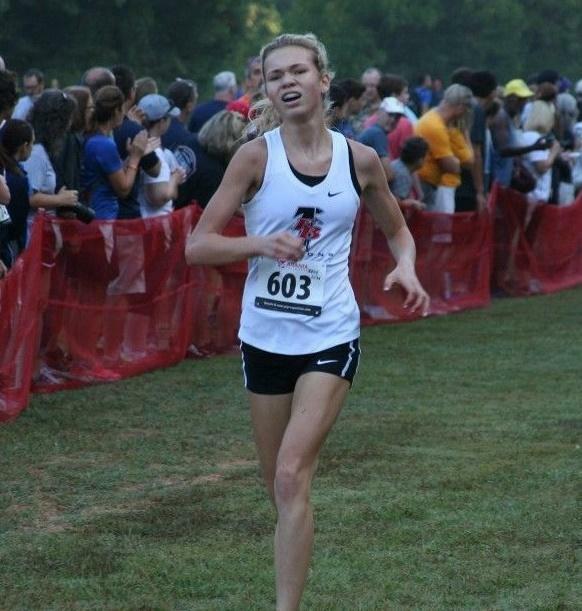 AAAAAA: Skylar English of Peachtree Ridge Stage Races, 1st at 11:58. 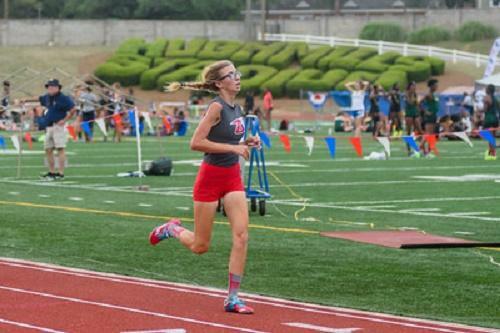 AAAAA: Erika Plummer of Flowery Branch, 1st at Hoya 2 Mile in 12:02. 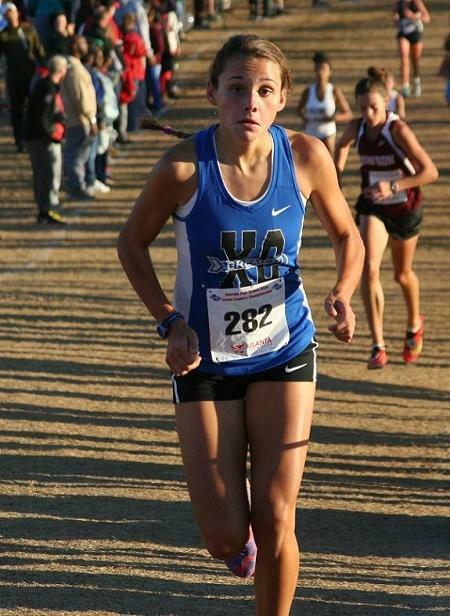 AAAA: Faith Bobak of Pickens County, 2nd at Pickens Preview at 19:47. 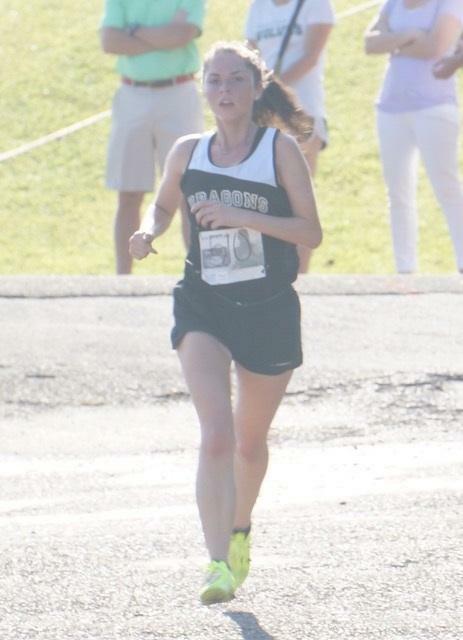 AA: Rebecca Chandler of Berrien County, 2nd at Winnersville Classic in 20:53. 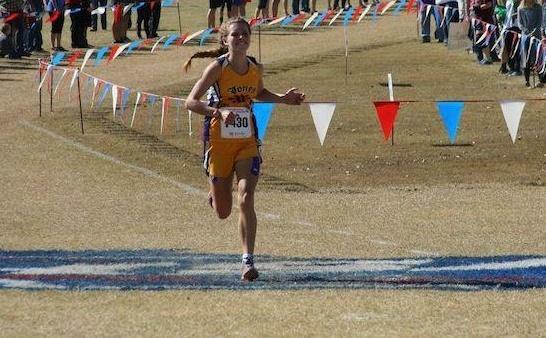 A Private: Erin Fegans of Landmark Christian, 1st at Zack Wansley in 18:55. 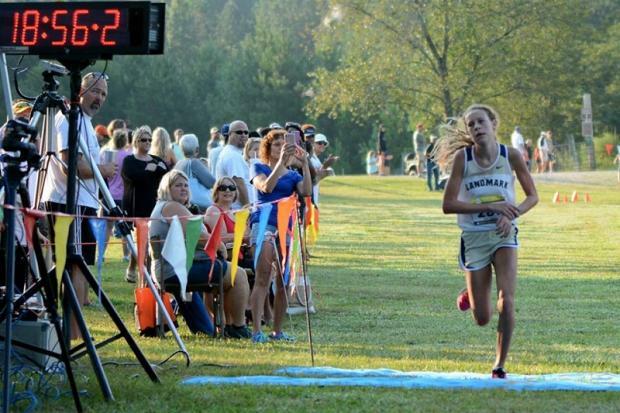 A Public: Sarah Rucker of Hawkinsville, 26th, 24:50 at the Midstate Cross Country Classic.